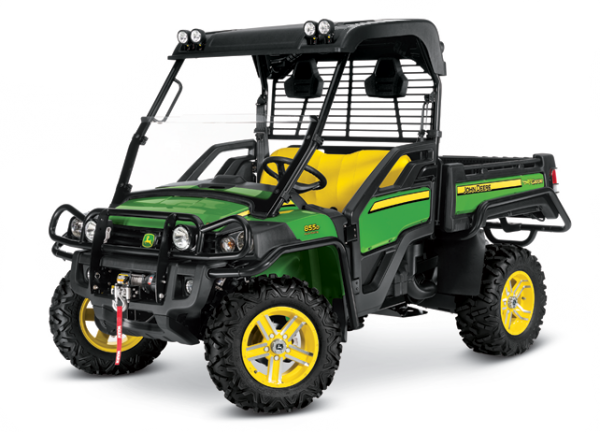 Combining power steering with diesel power, durability and toughness. ©Copyright 2017 by Tractor Exports. All Rights Reserved.